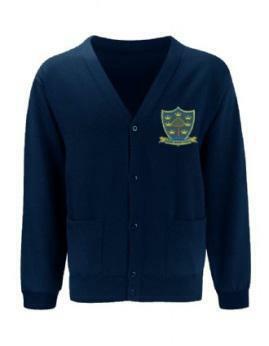 It is the policy of the school that all children will wear our agreed uniform each day. This fosters a feeling of belonging to our community, and helps children feel equal to each other. 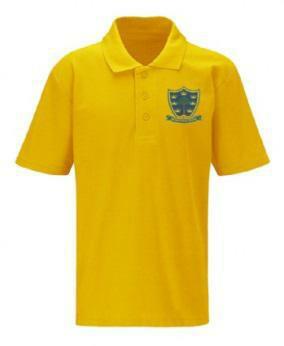 These may be worn for religious reasons but must be in school colours – navy blue only. 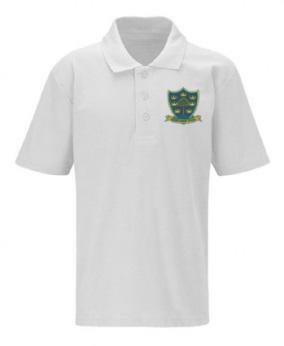 These must also be removed during PE lessons, unless the Head Teacher has given permission following confirmation in writing from parents that the child is post-puberty, and only then if it is close fitting. Jewellery is considered to be any form of adornment to the body, which is not clothing. This includes all kinds of earrings (studs and “sticks”) and bangles. Children will not wear any form of jewellery to school, in order to maintain their health and safety. If a child does wear jewellery, he/she will not be allowed to take part in any form of PE or use any climbing equipment outside. Make-up and nail varnish may not be worn to school. Book bags and PE bags can be bought from the School Office.